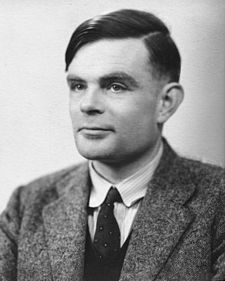 Alan Turing is known as ““Father of Theoretical Computer Science and Artificial Intelligence“. He designed Turing Machine and Turing Test.His Turing test was a significant, characteristically provocative and lasting contribution to the debate regarding artificial intelligence, which continues after more than half a century.He also invented the LU decomposition method in 1948, used today for solving matrix equations. Here’s the link to his paper Computing Machinery and Intelligence. 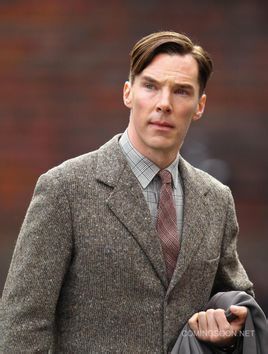 What are your favorite movies with him playing a lead role? Wow… lol. Penny really likes this actor. By the way, where are all your programming projects? I know you got the sorting to work, because your teammates blogged about it. Get all your projects on here! It’s cool that you learnt about the history behind the movie. I hope you write a movie review too!